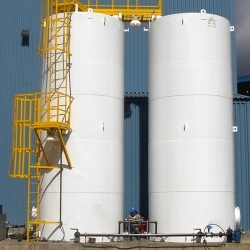 International Interline 955 is primarily intended for the internal lining of chemical storage tanks and vessels where acidic chemicals or hot media are to be stored at temperatures up to 90°C (194°F). 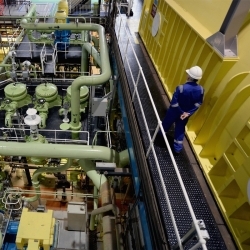 International Interline 955 has also found extensive use in a number of industry sectors, including refineries, pulp and paper plants and chemical plants where it has been widely used for coating steelwork in corrosive environments where frequent contact with aggressive chemicals, e.g. acids is likely to occur. International Interline 955 is also suitable for application in areas where exposures to dry temperatures up to 130°C (266°F) are encountered. International Interline 955 can be applied in a wide range of climatic conditions, including material temperatures up to 35°C (95°F). However, at material temperatures greater than 25°C (77°F) the use of International Interline 955 Retarder Solution is required in order to maintain the working pot life, allowing normal airless spray methods to be employed. 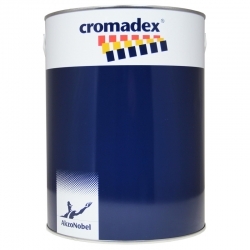 Cromadex 310 Low Bake Stoving Topcoat is a low bake stoving topcoat that contains melamine to give it a tough durable finish. 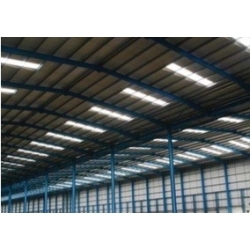 The lower stoving schedule of the product can help in reducing overall heating costs. 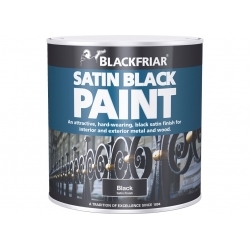 The unique resin and pigment technology used enables both a wide variety of applications and a durable finish. Available in all BS and RAL colours. Jotun Hardtop HB is a two component chemically curing aliphatic acrylic polyurethane coating that has a matt finish with very good gloss retention. 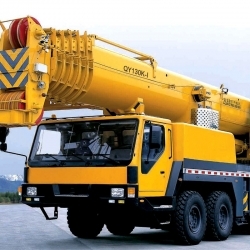 It is a high build product that can be used as a topcoat in atmospheric environments. Jotun Hardtop HB is recommended for topside, deck and superstructure areas in the marine industry. High build, solvent-free epoxy floor paint for garages, warehouses, showrooms, corridors, indoor car parks, workshops etc. Optimal protection in only one or two layers. 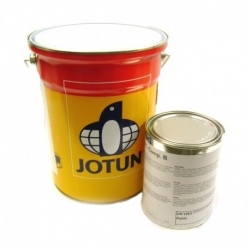 Jotun Ultra Topcoat is a one component oxidatively drying alkyd coating that has a gloss finish with good gloss retention is fast drying. To be used as a topcoat in atmospheric environments. Recommended for engines, topside, deck and superstructure. Sherwin-Williams Transgard TG169 is a high performance fast drying acrylic urethane semi-gloss finish for use where long term exterior colour retention characteristics are required. Sherwin-Williams Envirolastic 940 DTM is a high build, single coat, direct-to-metal polyaspartic urethane coating for application to steel in industrial environments.